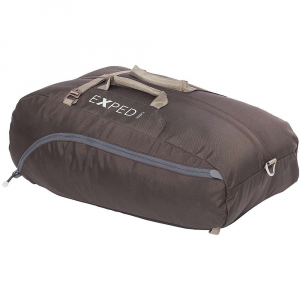 The Exped Transit is a tough and lightweight backpack/duffel bag hybrid in a clean and timeless design which offers easy access to contents through its long zipper opening. 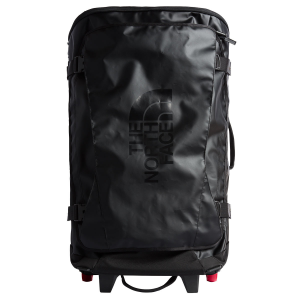 The contoured shoulder straps can easily be mounted or stored depending on whether you need a backpack or duffel bag. 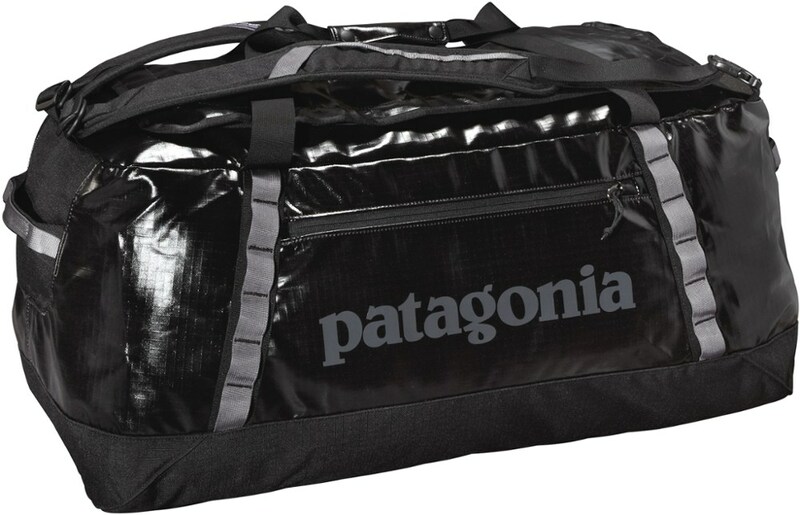 Mesh sleeves on the inside and 2 zipper pockets on the outside make organizing contents simple. 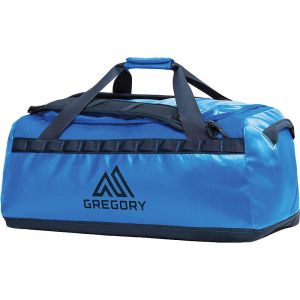 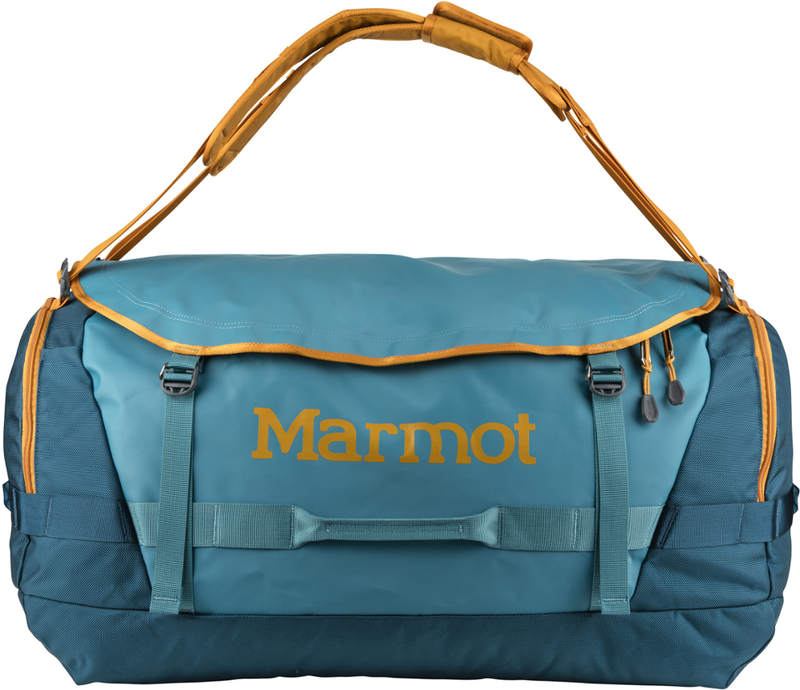 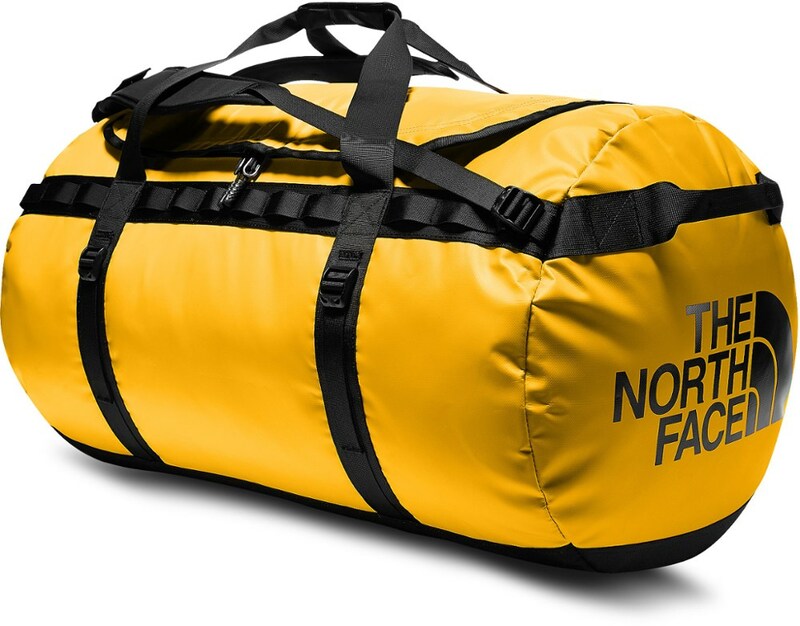 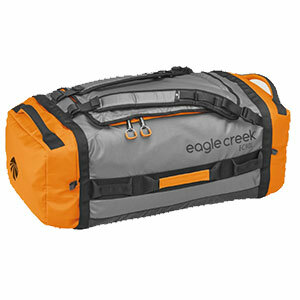 This versatile bag is perfect for travel, leisure or sports or just take it to the next climbing gym.